If the beach is no longer enough to keep you satisfied, discover Hurghada Tours with a variety of activities around Hurghada. We offer tours to Giftun and Mahmya Island for snorkeling, desert safari and quad biking. 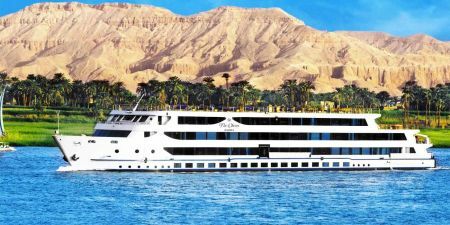 spend a day or two in Cairo visiting the Pyramids Of Cheops, Chefren and Mykerinus, The Egyptian Museum, Old Cairo then go shopping in Khan ElKhailil or take in Luxor for two days visiting Luxor Temple, Valley Of The Kings, Hatshepsut Temple, Colossi of Memnon or head to Aswan to enjoy nile cruise tour while watching beauitful scenery of Nile River along the way, Hurghada Tours are sure to add something unforgettable on your stay in Egypt. Sail to Giftun Island's, a marine protectorate since 1986, is fringed by white sand and surrounded by a coral reef that appeals to divers and snorkelers alike. Fly to Cairo to witness the greatness of ancient Egyptian. 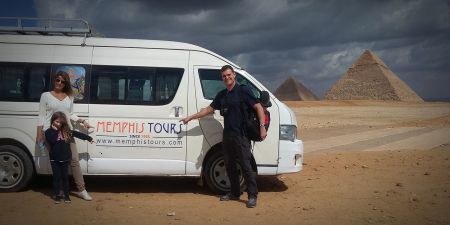 Visit the Pyramids and the Egyptian Museum. Also take in the beauty of Islamic Cairo, Coptic Cairo and tour Old Cairo while overlooking the city from Cairo Citadel. Discover Hurghada Safari Tours into the desert with the Bedouin people. 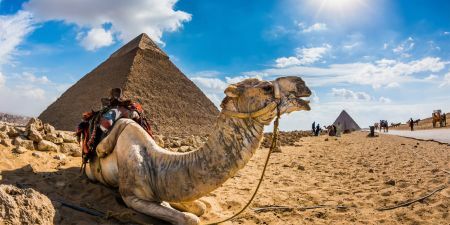 You will transferred to Egypt's Eastern Desert to a Bedouin village for riding camels, discover their culture while enjoying the view of the sunset. Spend the day enjoying Mahmya island snorkeling. Enjoy snorkeling on beautiful reefs on an island an hour from the mainland. A free Wi-Fi available in the Lounge Area on Mahmya Island with Aqua Trampoline for Kids. Learn how to drive a quad bike before heading out into the desert to enjoy desert safari quad bike. Travel over 25 km to a Bedouin village where you can enjoy a meal and get to know the culture of the desert. After pick up at your hotel, you will learn how to drive a quad bike before setting out across the desert to a Bedouin village. 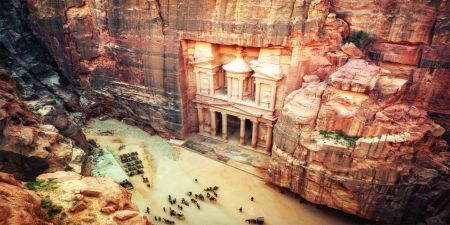 Learn about Bedouein culture before taking a camel ride wtching sunset and enjoy bareque. 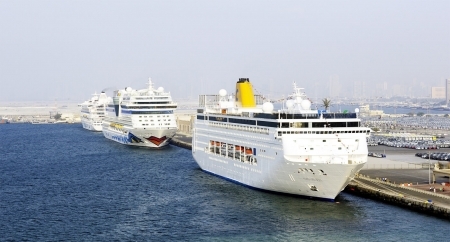 Enjoy fantastic semi submarine hurghada. You can clearly see the Red Sea most famous corals, fish and others marine life. Through large panoramic windows in your personal swiveling chair you surely won't miss a thing! Discover alf leila wa leila hurghada Enjoying an evening of stories from “Alf Leila Wa Leila”, known in English as “Arabian Nights”. See stories and myths from Egyptian and Arab history acted out.